Now proudly serving Cary, NC and the surrounding areas! Looking for a professional painting company that can complete your residential or commercial painting project quickly? Need your space painted with speed and quality? We're WOW 1 DAY PAINTING, and we're creating happy customers throughout Cary, NC with our formula for success, "Speed + Quality = WOW!" When it's time to update the interior or exterior of your home with a fresh, professional paint job, we're here to help. Our big crew of licensed, bonded and insured painters have the skills and experience needed to transform your home using premium, low-VOC paints, and professional painting techniques. 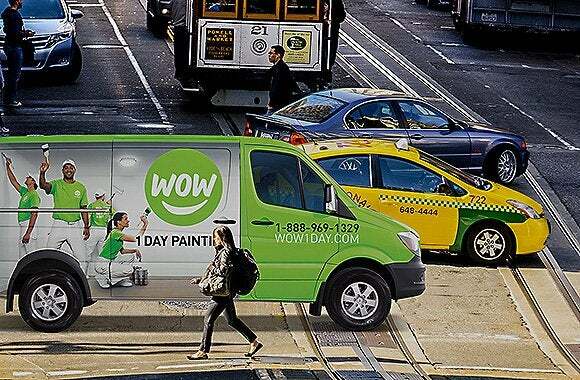 Here at WOW 1 DAY PAINTING, our big crew of friendly, uniformed painters is experienced in painting commercial properties including offices, warehouses, retail outlets, and multi-tenant buildings. We are fully licensed and insured, and we can book your commercial painting job at a time that minimizes any disruption to your business. Here at WOW 1 DAY PAINTING, we use big crews of professional painters to deliver the quality you expect in a timeline that's unexpected. On your project day, we'll arrive on time and ready to work in our clean, well-marked vans. We'll start by carefully moving and covering any furniture before sanding and filling any cracks or holes in your walls. For exterior painting projects, we'll pressure wash surfaces as needed. 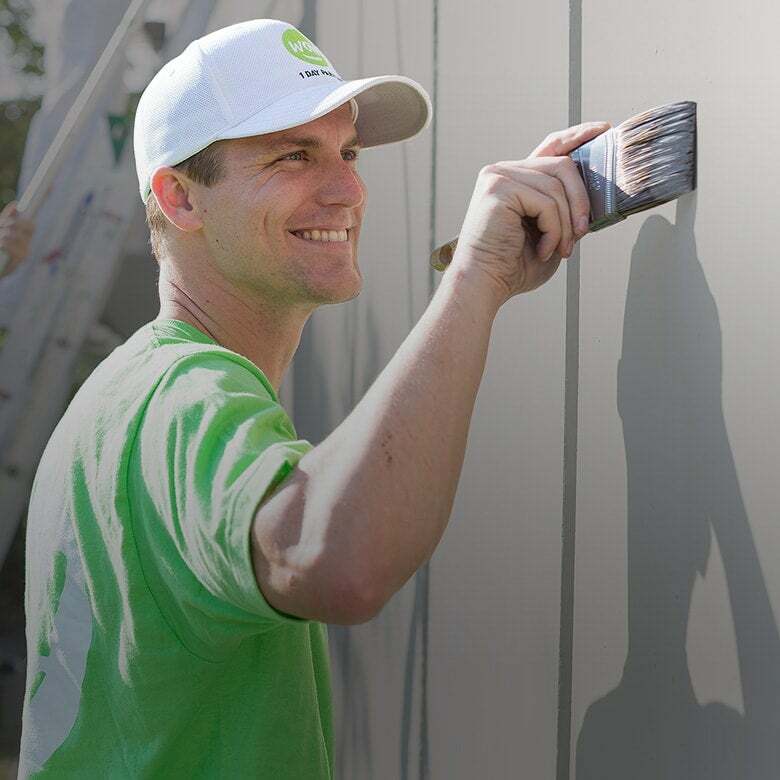 Once we begin painting, our on-site supervisor will continuously monitor the work for quality throughout the day. Once we're finished we'll tidy everything up so you don't have to. Before we leave, we'll show you your shiny new paint job to make sure you're completely thrilled with our work to make sure everything is perfect. We'll also call you the next day to make sure you're still happy with us and our service. Schedule Our Cary Painters Today! Here at WOW 1 DAY PAINTING, we help homeowners, business managers, Realtors, and landlords throughout Cary NC enjoy high-quality painting that's done faster than you can imagine. Call us today to schedule your free, no-obligation estimate - you'll be amazed at what a difference a day makes!